Feb 10 Comments Off on New! Microneedling & mesotherapy! 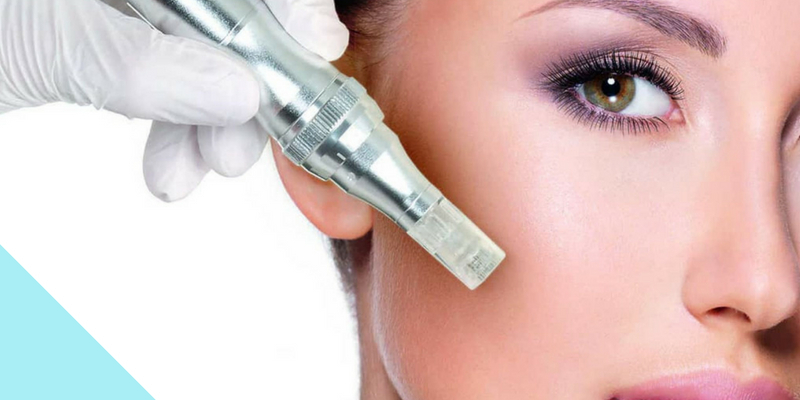 Microneedling is a very safe and effective skin rejuvenation method. It is especially suited for patients who desire treatments with little or no recovery, while still attaining measurable results. In combination with the newest mesotherapy products featuring hyaluronic acid, biomimetic peptides and amino acids, it has a powerful anti-ageing effect, producing excellent results with no downtime. Make your appointment today, to find out if this treatment is indicated for you!